Former Liverpool defender Danny Murphy feels Alvaro Morata is under pressure to perform at Chelsea despite making a strong start to his Premier League career. The Spain international recently scored the winner in the 1-0 triumph over Manchester United, and this has taken his tally to seven goals in just 11 top-flight outings. In a reported covered by Evening Standard, Murphy feels Morata still has much to prove at Stamford Bridge with his fitness not being one of his best qualities, he said: "Alvaro Morata has made a great start to life at Chelsea but he needs to show he has the physical capacity to stay on the pitch week after week. During Morata’s spells with Real Madrid and Juventus, he was hampered by niggling injuries at different times." 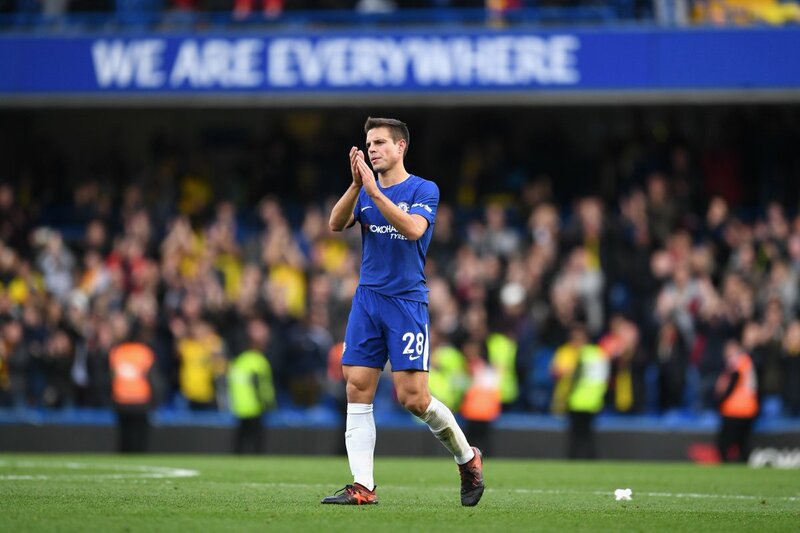 Chelsea defender Azpilicueta has not given up hope on making Spain's World Cup squad despite being omitted from Julen Lopetegui's latest selection of players. Blues teammate Pedro Rodriguez and Arsenal defender Nacho Monreal were also left out with Lopetegui opting for an experimental squad with less established names. Speaking to RMC Sport, the Blues favourite insisted that he has no knowledge why he was left out of the 23-man selection, but remains hopeful of making the cut for next summer's World Cup in Russia, he said: "I haven't had any news. There is a lot of competition for places in Spain. I know my job is to do the best I can. My aim is to be at the World Cup and I have to keep working hard." Former Chelsea star Wayne Bridge feels Antonio Conte will be on the search for a new striker in January in order to offer competition to Alvaro Morata. The Spain international has made a bright start to his Blues career with seven goals in all competitions. Despite the progress, Bridge believes that Conte will push for a new recruit as Morata is not the best when it comes to the physical side of his game. The ex-England international also took the example of the likes of Didier Drogba and Diego Costa, who were capable of bullying opposition defenders with their physique. 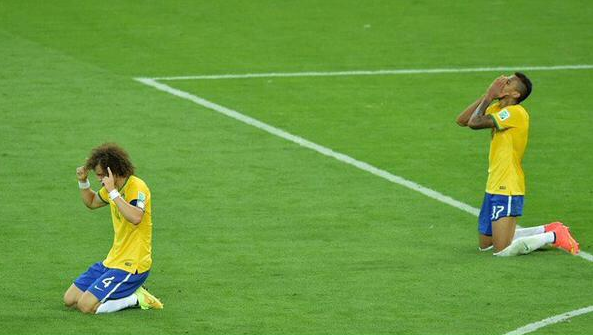 Brazil have come a long way from their scandalous 7-1 defeat at home against Germany. They were touted as the world champs again but the Germans shocked and disgraced them on their own turf and went on to win the event and dominate world football. With the resurgence of Brazil under Coach Tite, there are even more talks of Brazil returning to world power in football. The South American soccer powerhouse have been excellent in the qualifying campaign of recent, with their form sparking speculations of victory at the mundial in Russia next year. Read more about IS 2018 BRAZIL'S YEAR? Belgium attacker Eden Hazard is relishing the opportunity to feature alongside Chelsea's summer signing Alvaro Morata. The 26-year-old has not made a competitive appearance for the Blues this season due to an ankle injury sustained on international duty in June. Hazard had been taking in reserve games over the past month, and he was a surprise pick for Belgium for their World Cup qualifiers against Greece and Gibraltar. The attacker played his part in both games for his nation, and he can't wait to start playing with Morata in the frontline. La Liga giants Barcelona are set to sign Brazilian youngster Pedrinho. The Catalan side have reportedly reached an agreement with Corinthians to sign the player in 2019 or even before then. The player has a €50 million release clause even though he might really be worth around €10-15 million. Barca are avoiding entering a bidding war with another interested side when the player comes of age. The club has reached a similar agreement with Palmeiras and Fluminense football clubs. Corinthians have around 70 per cent of Pedrinho’s financial rights while the player’s agent holds the rest. 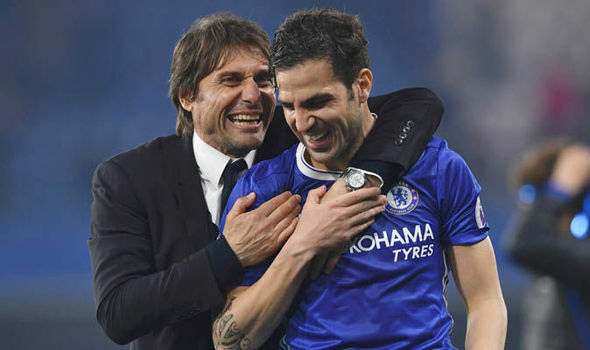 Chelsea manager Antonio Conte has assured midfielder Cesc Fabregas a prominent role next season in order to keep hold of his services beyond the summer. The Spain international was largely a substitute for the Blues until the final stages of the campaign where he was called upon on a regular basis. Fabregas, now 30, had been linked with a proposed move to big spenders AC Milan earlier in the year, but these rumours have diminished with the player still holding a future in west London. Tiemoue Bakayoko arrived from AS Monaco earlier last week, and this is unlikely to have any implications on Fabregas' future with Nemanja Matic the player, who could be off the Blues books. Former Real Madrid and Spain defender Alvaro Arbeloa has finally called time on his career. The player made the revelations as he failed to get new employers after his release from Premier League side West Ham United at the end of the season. Arbeloa struggled at the Hammers, registering only three Premier League games. The 34-year old has had an illustrious career nonetheless. The Spanish national team ensured they remained the leaders of Group G as they see of Macedonia. It was an easy ride for Spain as their hosts pulled one back after David Silva and Diego Costa had scored a goal each. The former Euro winners were confident throughout the affair. The team worked on build up play which Silva finished. Chelsea striker then combined with Real’s Isco for the second goal before the break. After the break, Spain continued to keep a lid on things until Stefan Ristovski broke away from the halfway line to pull one back – getting his first international goal. Football clubs in Spain have continued their dominance in continental clashes in the last two decades. Spanish sides boast of having more titles on the continent than any other country. In the Champions League, Europa League, UEFA Super Cup, and even the World Club Cup, La Liga sides rule. Even in individual awards like Ballon d’Or and the European Golden Boot, La Liga stars lead.